While working on Access file, many users are found complaining that they are facing errors in the Access Database “MS Access Error 3343 Unrecognized Database Format in MS- Access”, well this is quite frustrating issue and if you are one who is facing the error will help you to fix the MS Access error. This is common and can be faced by the regular user, so know why you are getting this type of 3343 unrecognized database format error and the common causes behind this error? What’s This MS Access 3343 Unrecognized Database Error Is? 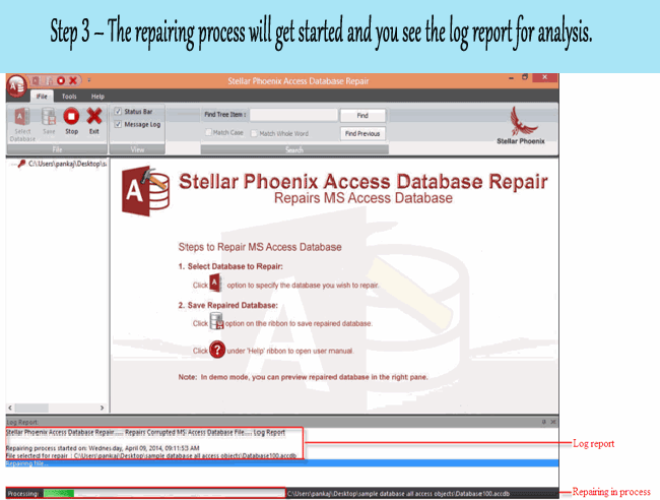 During the accessibility of Access ACCDB/MDB file in MS Access version 2010/ 2013/2016,usually it is seen that user get stuck and receive Access Database error 3343 due to certain reasons. 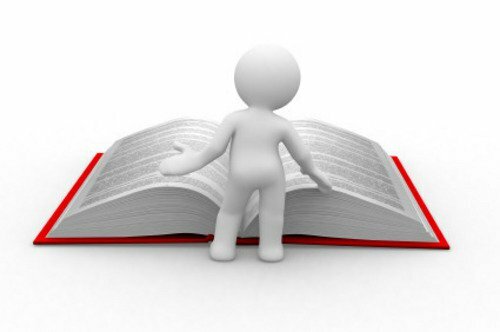 Therefore in following section, we are going to discuss various manual fixes to resolve “Access Error code 3343”. Before doing that lets explore more about this specific MS Access error 3343 unrecognized database. Well the Runtime error 3343 unrecognized database format also refers to frxque32.mdb file. As, this error usually occurs when the frxque32.mdb file has been corrupted somehow. Open MS Access and create a new database file. Tap on Access to import Access database under the External Data tab. In the next pop-up window, click on Browse and locate the database file while it is imported. Specify the place and techniques to store data in new database and then click OK. In the next window select for all database objects that you want to import and click to the Ok. This error of unrecognized database format accdb usually happens when the user try to open the database in Access 2010 that is created with Access 2013, then in this cases user get the error 3343 unrecognized database format. This happens because the ACCESS 2013 uses the latest indexed process which is incompatible with ACCESS 2010. Also assure that General>Legacy settings is followed, as the Access 2010 will not open with “General” format. Users also need to convert 2013 database to 2010 database file. By making use of the Access 2013 and after successful alteration of the database, open the database in previous version like Access 2010. Please Note: It is recommended not to keep two different version of MS Access on the same database file, as there are ample chances of access file corruption. Secondly users may get the error message due to the corruption of the database. Corruption is common but this is not something that can’t be repaired. The database is single and large file and this is the reason user split file into two different files. And as the database files is one big single file there are chances that the errors occur and this could be due to database get broken, network disconnection or due to system crash and simple get corrupted, damaged or become inaccessible. After this the inbuilt utility, compacts the database and start repairing queries, indexes, tables and other data that is available in the database. 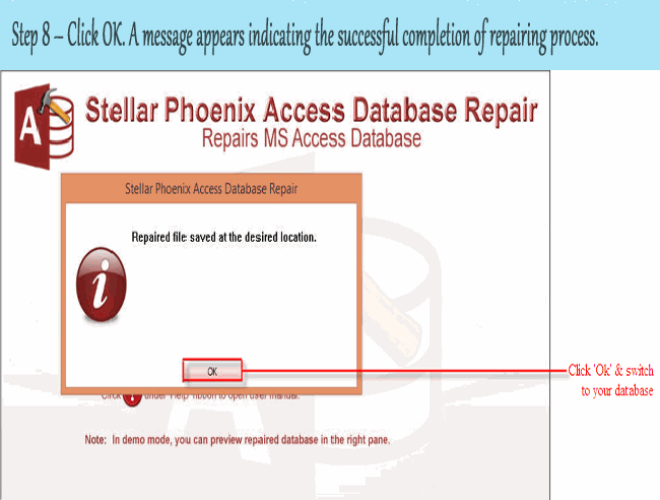 This is best way to repair errors in the access database but in some cases this fails also. So in this case you can make use of the automatic solution to repair errors in the access database. Automatic Way To fix Access Unrecognized Database Format Error…! 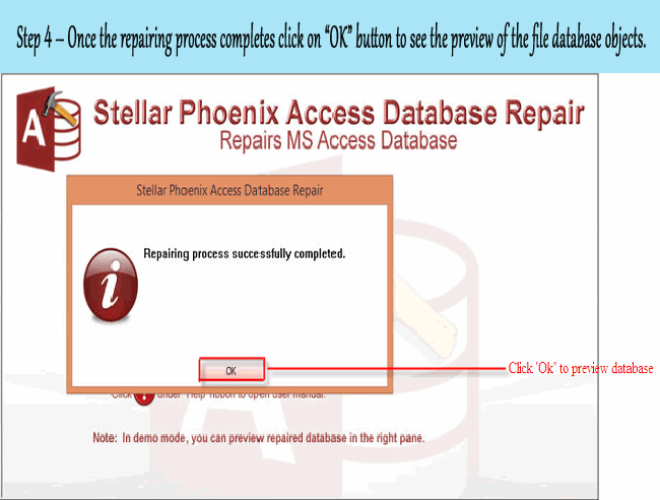 Access Database Repair is software that is particularly designed to repair corrupt or damaged MS Access database files. 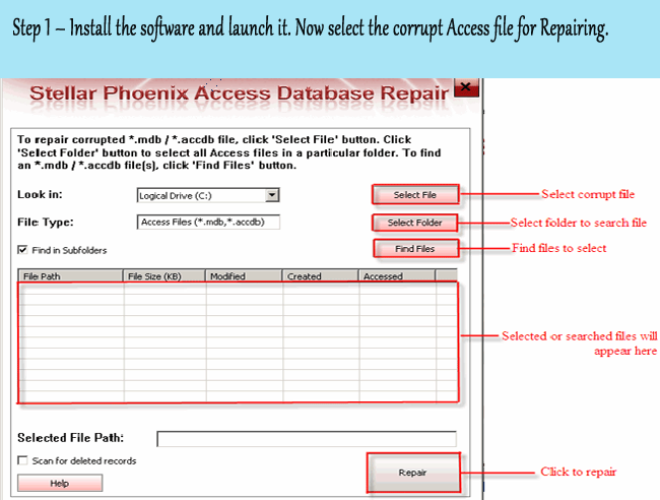 It comes with powerful algorithm that scans even severely corrupted access database files. It also has highly interactive GUI that helps user to easily operate and repair Access database without making changes in the original structure of the file. 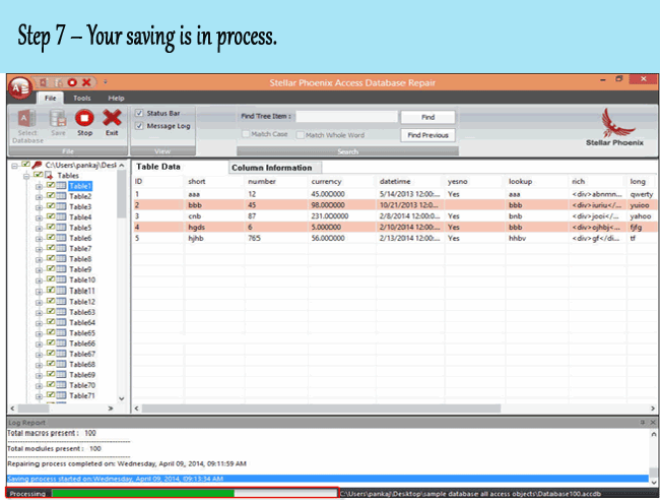 It easily restores damage or corrupt tables, queries, indexes and other data. This tool can easily fix all minor and major database errors and problems of MS Access 2013, 2010, 2007, 2003, 2002, 2000 on almost all version of Windows operating system such as Windows 8/7/Vista/XP/2003. Free trial version is available that you can install to check the features and reliability of the software. 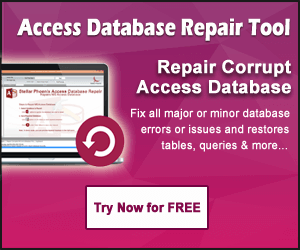 It completely repair corrupted and fixes error issue in your Access database. 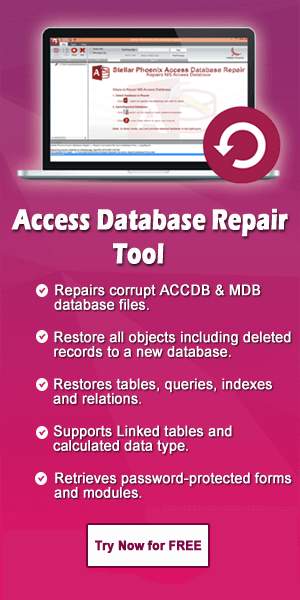 It repairs both damaged MDB and ACCDB files of MS Access database and recover them with ease. This tool provides option to select or find corrupt Access Database files that are stored on your computer hard drive. There are three options to add files they are “Select Files”, “Select Folder” or “Find File”. 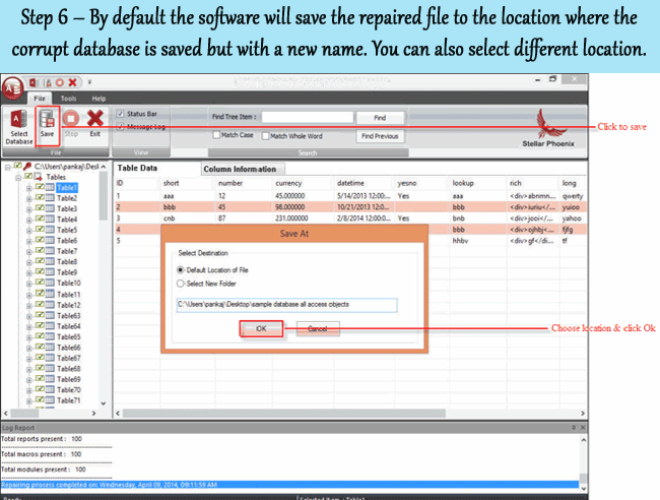 After scanning the software allows you to see a preview of the recovered database files in the main interface of the software. For tables, the software shows the preview of the “table data” and “column information” in two columns in the right pane of the tool. It also has the option to restore deleted record in the database. But in order to recover deleted records, you need to select “’Scan for deleted records” at the base while you choose database for repair. Top 4 Best Fixes To Resolve Access 3021-No Current Record Error…! Fixes To Resolve Microsoft Access NOT Showing Tabs Mystery…! 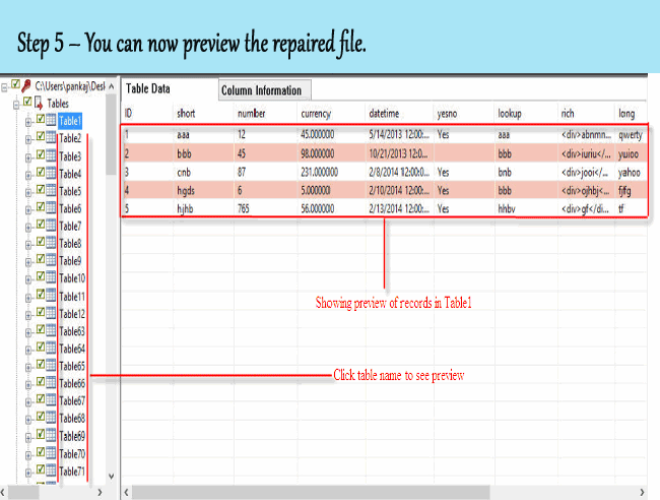 This tool repair and recover all Access database objects that include Tables, Forms, Queries, Linked Table, Modules, Macros, Table Data, Indexes and so on. MS Access database throws many minor and major error messages. 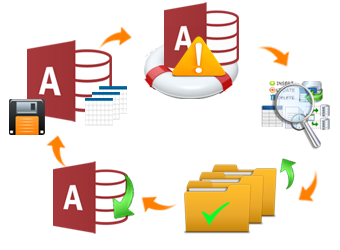 But with the help of this tool, one can easily fix all such common error messages of MS Access database. 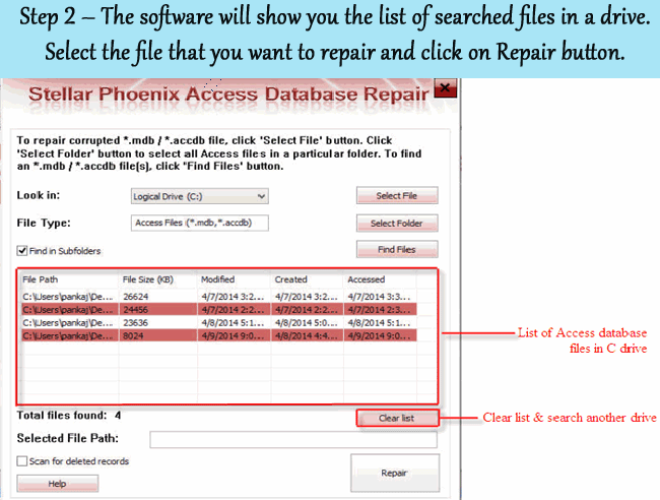 As and when your Access files gets repaired this tool offer two options to save repaired files. It allows you to either select the default location or you can select the desired location to save the file. This tool has the capability to restore Access database in different languages such as in English, French and German. The most important thing you can do to avoid Access corruption is to split your database into “front-end” and “back-end”. The front-end stores the forms, reports, and data access page while back-end has tables containing your data. You can place a copy of your front-end database of each system on local hard drive and link back the table that are stored on the file server. By doing so less data will be dragged from the network and there will be less chances of the corruption. Beside this your database will run fast and you can also make changes to the front-end while still using live data. It is suggested because most backup program automatically starts to take backup even if they are open and hence most of the users leave the database open. But this is not the correct way, it will only increase the chances of corruption and therefore it is requested that you must close you application even during your lunch time. It is always suggested that you must close database or any application properly. If you forcefully close the database by using Ctrl-Alt-Delete/End Task then it can create problem and may corrupt your Access database. 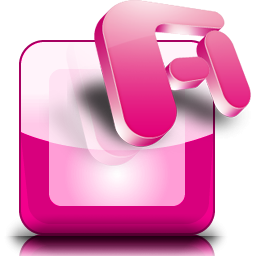 It is always suggested that you must finish your task and then exit the application by using the File>Exit Menu option. Outdated driver of your device can create corruption, hence you must try to keep them updated as much possible. As per Microsoft, almost 80% of Windows users face this problem. So, when so many users reports problem & bugs with drivers, the company update them quickly. So, it is also your job to check whether update has been released or not and must keep the device driver updated always. This is the inbuilt utility that comes with Access application. You must perform this feature in regular interval of time to enhance performance and to avoid corruption of Access database. You can set this function to perform automatically to compact and repair your entire database daily or weekly. Above mentioned post, you have come to know about multiple manual ways to fix MS Access error 3343 in detail. Apart from this, all the possible reasons behind the occurrence of this error code is also described. Along with that a professional way is also mentioned to fix MS Access unrecognized database error 3343. It also covers some unique features about the tool in clear way.